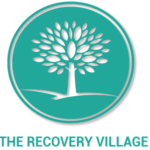 The Recovery Village provides comprehensive alcohol and drug rehab programs, as well as co-occurring mental health issues. 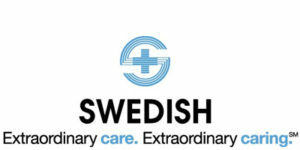 Their multidisciplinary approach addresses the biological, psychological, and social needs of every patient. Their integrated approach is designed to personally guide each patient through an array of health services spanning all levels of care, including medical detox, residential treatment, partial hospitalization, intensive outpatient, transitional living, and aftercare services. Hearing Care Professionals who are passionate about helping people to hear better. 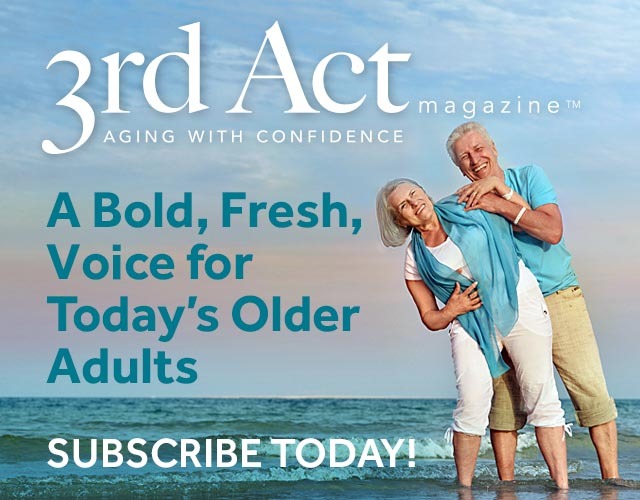 Applying a consistent process to determine the best recommendations for your hearing health with free next day evaluations based on your individual hearing needs and lifestyle. Providing exceptional care to communities throughout the greater Puget Sound area. “The seeds for CHI Franciscan Health were planted in 1891, when the Sisters of St. Francis of Philadelphia established St. Joseph Hospital, now known as St. Joseph Medical Center, in Tacoma. Over the years, the health care ministry has grown with the enduring goal of fulfilling the spiritual, emotional and physical needs of the people served.” Offering expert care from highly skilled providers at locations throughout the Seattle and Tacoma areas. A system of passionate providers focused on partnering with you to simplify health care. With 50 hospitals, 829 clinics and hundreds of locally driven programs, we are improving the health of communities we serve, especially the poor and vulnerable.